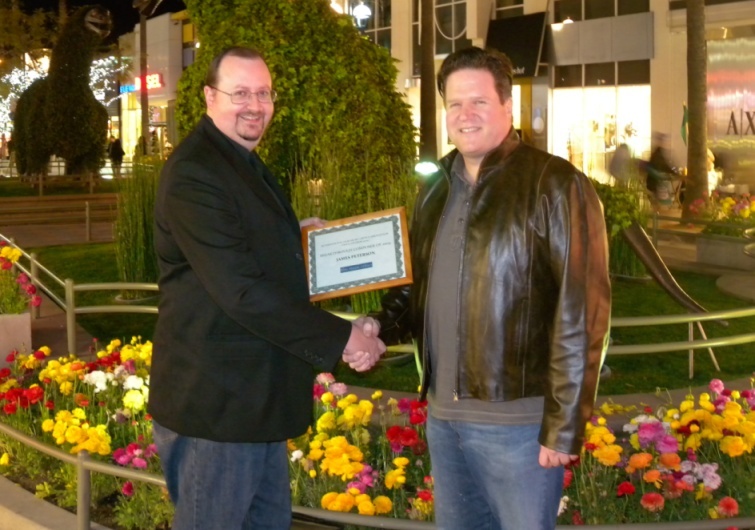 Composer James Peterson has been presented with his International Film Music Critics Awards by IFMCA members Jon Broxton and Oscar Flores. 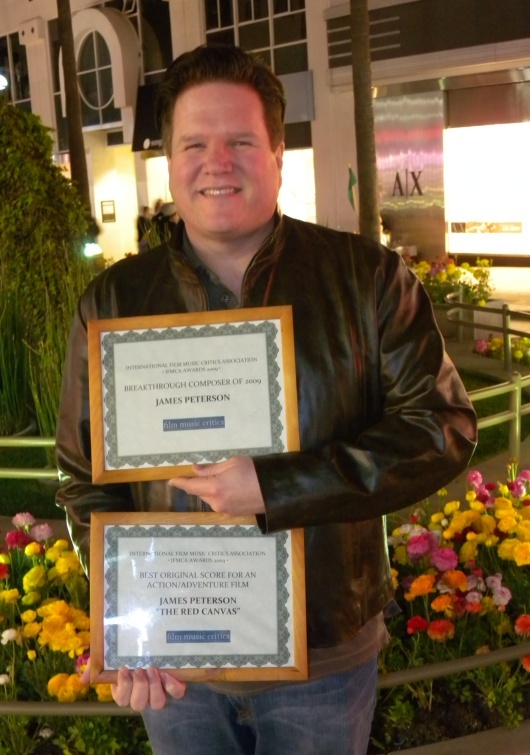 Peterson won two awards at the 2009 IFMCA Awards, for Breakout Composer and Best Action/Adventure score for The Red Canvas. 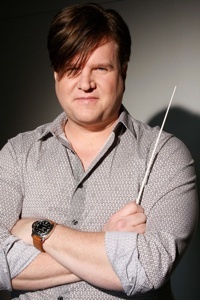 He was also nominated for Film Music Composition of the Year for the “Ballet for Brawlers” cue from that score, but lost out to Christopher Young’s “Concerto to Hell” from the film Drag Me to Hell. 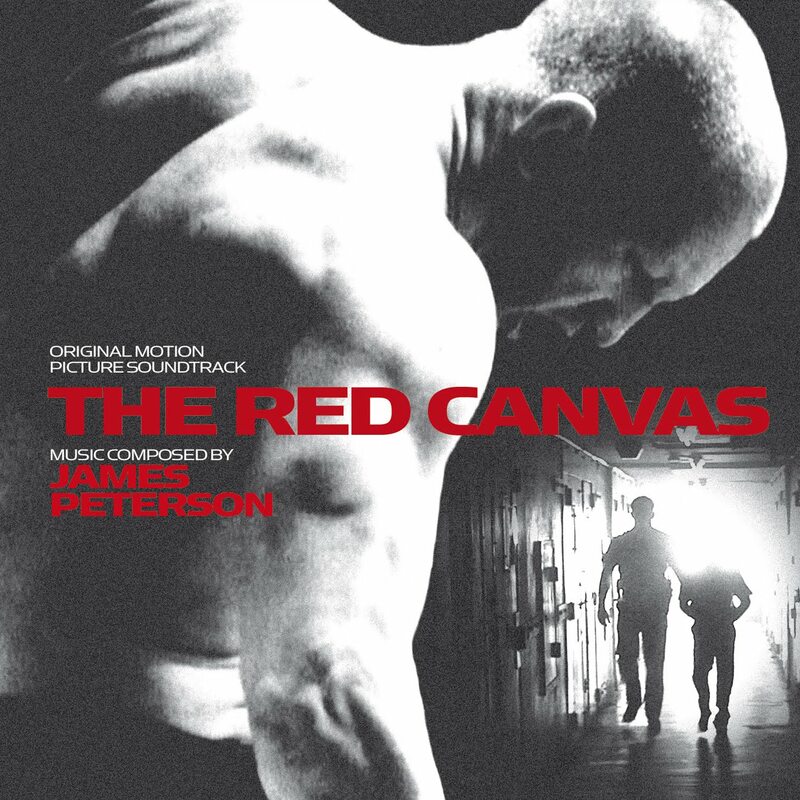 The Red Canvas, which was directed by Kenneth Chamitoff and stars Ernie Reyes Jr., John Savage and George Takei, is a mixed martial arts action movie set in a prison, and has received almost universal praise for its score, Peterson’s first. IFMCA member Tom Hoover described it as “a score that is an absolute delight to listen to“, while IFMCA member Conrado Xalabarder described it as “strong, implacable and apocalyptic”. 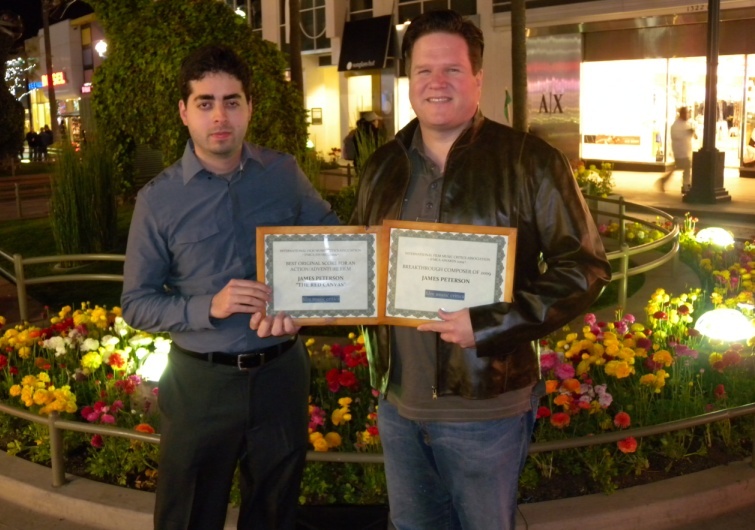 The score has also been singled out by mainstream film critics as one of the standout elements of the film.